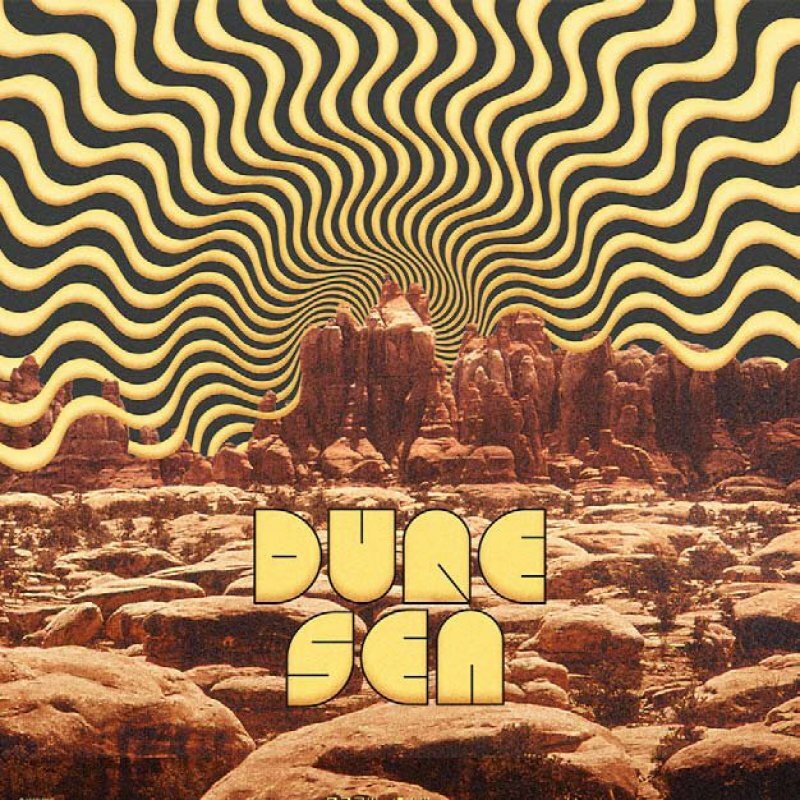 Dune Sea is a power trio from Trondheim, Norway whose debut record calls to mind the likes of Hawkwind, Kyuss, early Tame Impala and Queens of the Stone Age. Dune Sea was formed in 2012 as a solo venture by guitarist Ole Nogva but didn't see the light of day until a full band lineup congealed in 2017. The group must have been using their time wisely, because their debut full-length is a foolproof piece of space rock, updating the sound pioneered by Hawkwind and Monster Magnet with their own twists. Dune Sea's opening bars already establish the record's sound: warm production filled with fuzzy guitars, swirling synths and tight drumming. Alongside the obvious Space Ritual references, Dune Sea also brings to mind the sounds of early 35007 and even shoegazers like Loop and Spacemen 3, while Nogva's guitar work sways between Kyuss-like stoner riffs and Thee Oh Sees-style garage psych rock. 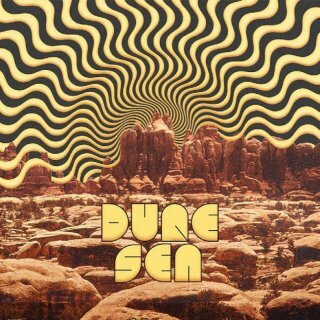 In short: Dune Sea is a veritable cosmic melting pot of rock not to be missed.